The article emphasizes on the imperative significance of the focused subject, in which I have typified it comprehensively in the title. Dress and individuality, as the title politisizes, suggests an open mind discussions to unveil the polemical aspects of the parenthesis of the subject. The purpose of the essay is to ignite dialectical intervention by submitting critical observation and literary criticism to the readers. it is clear to say that the sole purpose is designated to its omnipotent course, as opposed to the conventional purpose of essays in which is to merely supply a report-format information. Nevertheless, the content interest myriads perspectives of discussions beyond literary mediocrity. Dress and individuality invites audience to look into the subject with critical eyes and expanded minds. It discusses topic of interests that engulfs multifacets areas such as 21st century fashion and clothing, arts and fashions and socializing fashion. However, the contents predominantly covers areas that focuses on individual expression and aesthetic personification. Fashion aesthetic is a term that has been used to redefine the context of individual versus social clothing in the late 20th century. In spite of the pronouncement made by the alternate defining, the article draws the opportunity to enlighten readers with the heterogeneous elements that embodies the primal characteristics of the wearable arts. The article also touches the influx of the urban culture that changes the topography of the fashion and clothing in the new millennium. The cathartic revolution made assessable by neo romaticsm and urban totalitarianism have converted the nexus of fashion world, thus the world of wearable art. The effects of post consumerism cultures influences that affect scenario is also discussed in the article. There are several other relative subjects that touches similar concerns and utters similar tones of the subjects, which have been embedded in the article. It is hoped to invite vigorous sensibilities of the readers to perceive and understand the subjects with an open view. MOHAMAD, ZOLINA. I AM WHAT I WEAR: THE DIALECTICS OF DRESS AND INDIVIDUALITY. IDEALOGY, [S.l. ], v. 3, n. 1, p. 109 - 113, feb. 2018. ISSN 2550-214X. 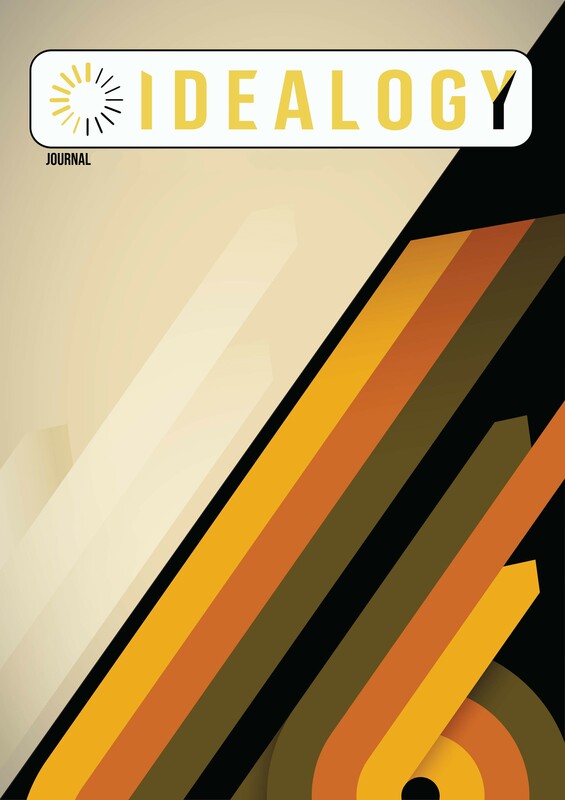 Available at: <http://idealogyjournal.com/ojs/index.php/idealogy/article/view/51>. Date accessed: 18 apr. 2019.